The Maria and Walter Schnepel Cultural Foundation (Maria és Walter Schnepel Kulturális Alapitvány) was founded in Budapest in 2013. The non-profit organization comprises a large portion of the fluxus collection formerly belonging to and contributed by Maria and Walter Schnepel. It is the purpose of the foundation to preserve and administer this collection and to make objects of art accessible to the public by lending them to museums and exhibitions, and for research. 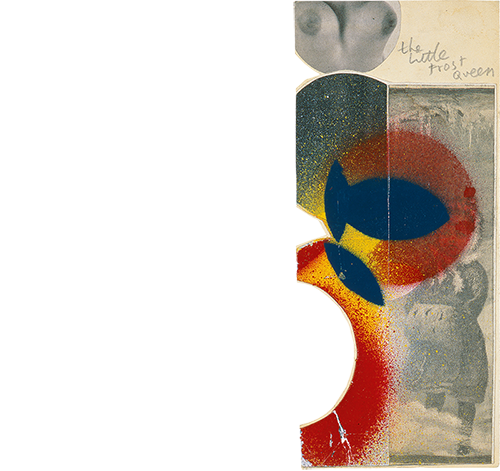 The collection contains works of more than 40 artists who were or still are part of the fluxus movement or were or are close to this movement. Part of the collection consists of catalogues, secondary literature, books on artists and other documentations. The works of art are mainly from the peak period of the fluxus movement between 1960 and 1990. As it is impossible to name all artists and show their works on this website, we shall present individual works of art at irregular intervalls.